According to expert analysts in the Tucson real estate industry, the market is well on its way to a full recovery from the housing market bubble that played a big role in the most recent US economic recession of 2008. By 2017 analysts say the residential real estate market will have made a full recovery. Based on the most recent data, March / April 2016 were strong months for Tucson real estate, with 97% of homes sold at listing price. There was a 16% year-over-year increase in total homes sold in Tucson for the month of March, and a 40% increase in total homes sold from February to March 2016. What About Dove Mountain Real Estate? Dove Mountain is a secret hot-spot for luxury homeowners, located in the town of Marana just a short drive from Tucson. Many luxury home buyers have been keeping their eyes on this desert gem of a suburb, waiting for the right time to purchase. 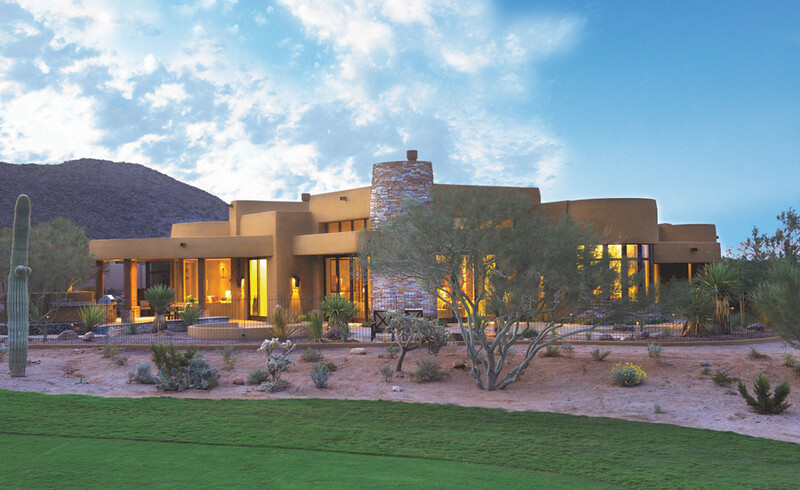 Spring season is a hot time to buy Dove Mountain real estate, since many people are looking for golf properties, vacation homes and investment properties during this time. The market is very healthy right now. Agents in the area say there are currently no negative market indicators, so the time is now to buy luxury Dove Mountain homes. The Residences at The Ritz-Carlton, Dove Mountain offers homeowners an opportunity to truly enjoy a world all their own. These luxury Dove Mountain homes are perfect if you’re looking to purchase vacation homes, golf properties, and/or investment homes in the Marana area. Get in touch with us today at 877-451-7205 to learn more.